The near-Full Moon provided ample illumination of fog/low stratus near the Oregon Coast early in the morning of 30 September, as shown above. Note also the clear skies near North Bend along the southern Oregon coast. 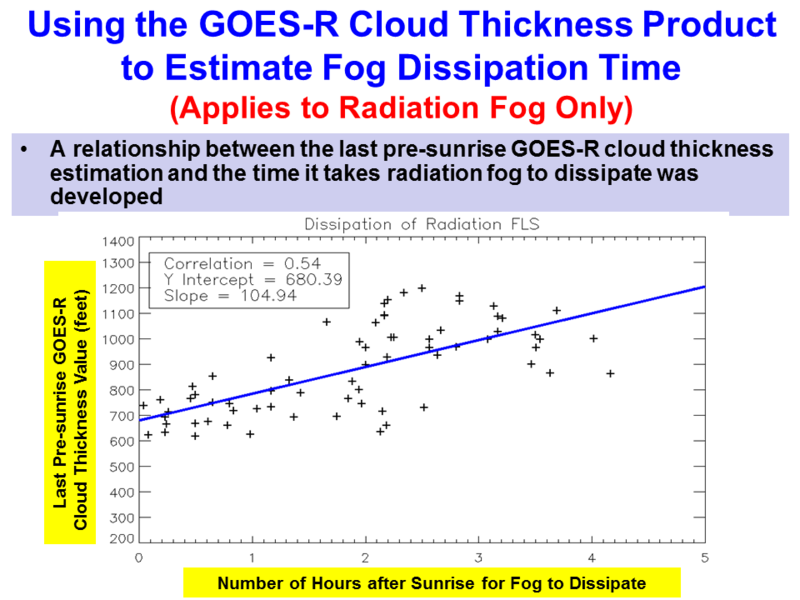 What did the GOES-R IFR Probability field show at these two times? IFR Probability fields also suggest clear skies around North Bend/Coos Bay (and offshore), as observed. The fine fingers of fog/low stratus that are moving up river valleys in the 1125 UTC image most notably are not resolved by GOES-15 (which has a 4-km pixel size at the sub-satellite point). Both fields do capture the slow increase in cloud cover over land. Available surface observations show near-IFR conditions at some stations in Oregon. This entry was posted in Pacific Northwest on September 30, 2015 by Scott Lindstrom. Ceilings and visibilities over South Carolina decreased during the day on 24 September 2015. The animation of hourly IFR Probability fields, above, shows an increase in Probability over South Carolina as the visibilities decreased. IFR Probability fields can alert a forecaster to the possibility of IFR conditions at any time of the day. 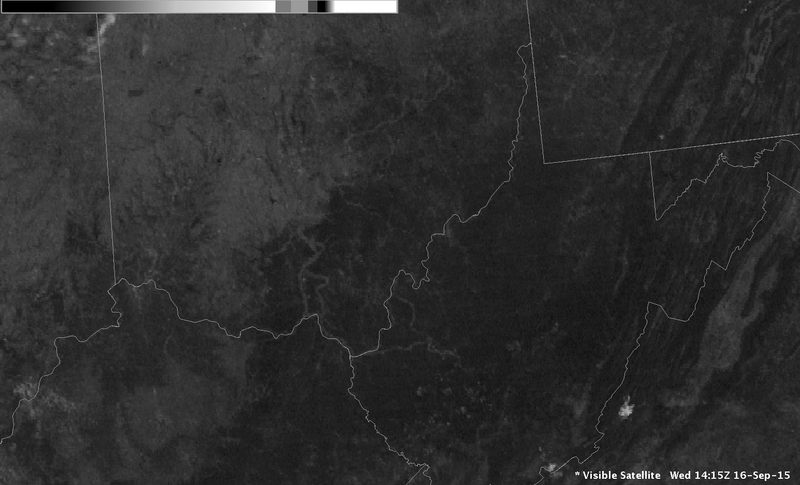 Visible imagery for the same period, below, shows the multiple cloud layers streaming inland. The accuracy of the IFR Probability field in highlighting the region with near-IFR and IFR Probability is testimony to the accuracy of the Rapid Refresh model data that are used. This entry was posted in Southeast on September 24, 2015 by Scott Lindstrom. The toggle above compares GOES-R IFR Probability fields and GOES-13 Brightness Temperature Difference fields at 1000 UTC on 21 September 2015. A shortcoming of Brightness Temperature Difference fields, or indeed of any low cloud detection algorithm that relies solely on cloud-top measurements, is that low stratus that does not reduce visibility and fog that does reduce visibility can look very similar from the cloud top. By incorporating surface and near-surface moisture information from the Rapid Refresh Model, the GOES-R IFR Probability algorithm can correctly screen out regions of stratus and highlight only those regions where fog and low stratus might affect transporation. In the example above, Guymon OK and Lamar CO are at the outer edge of the highest IFR Probability, and both report IFR conditions. South and west of those stations, IFR Probabilities drop quickly, but brightness temperature difference signals remain strong. This entry was posted in Plains on September 21, 2015 by Scott Lindstrom.